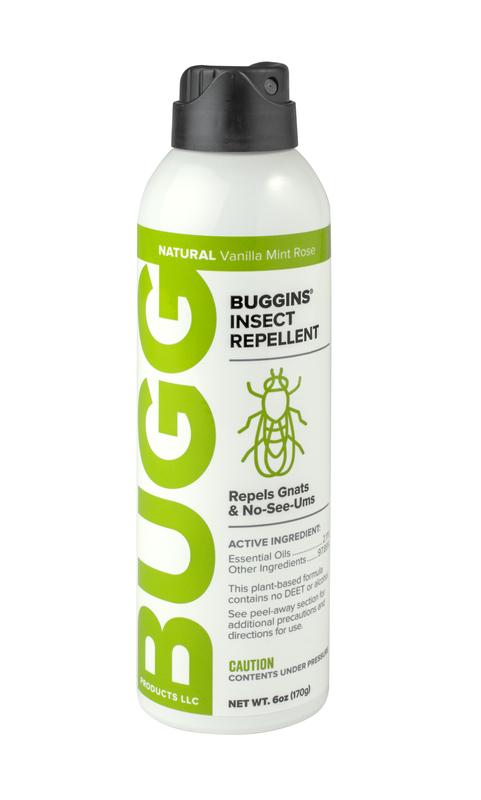 BUGGINS Insect Repellent features a soft vanilla scent and a proprietary blend of essential oils. This natural formula is not sticky or greasy and is ideal for use on the whole family. Same great formula now in an easy to use spray can.